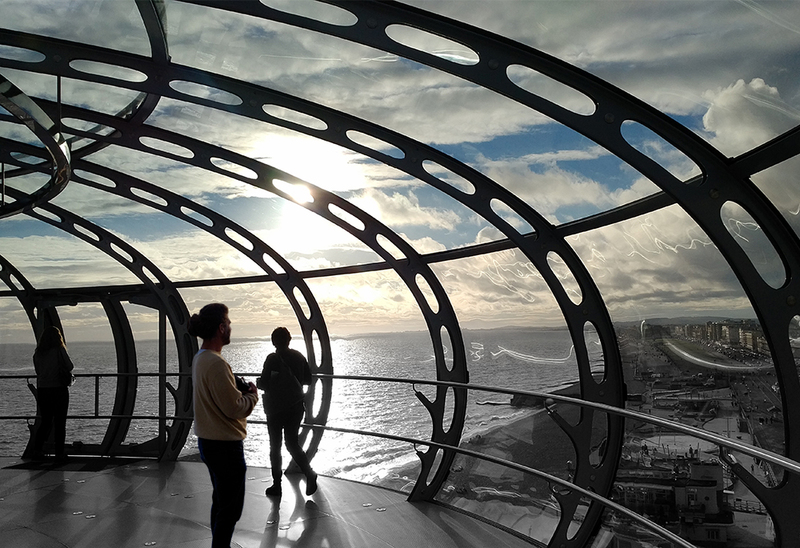 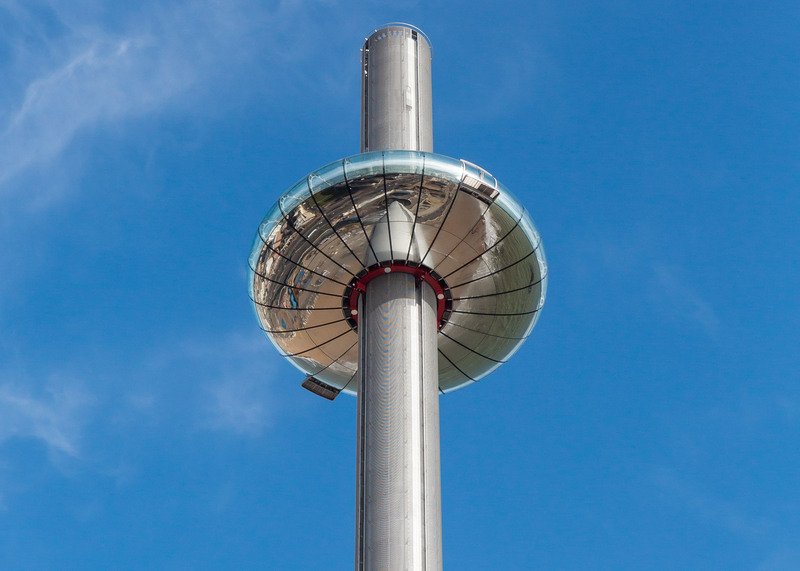 Designed by Marks Barfield, the Architect behind the London Eye, the British Airways i360 has a 531 ft² high tower, with an ascending and descending circular viewing platform with a capacity for 200 people. 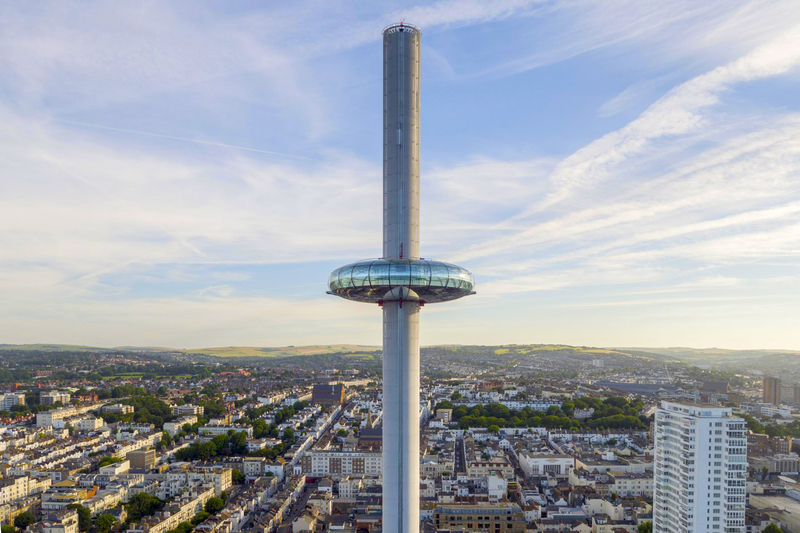 The completed construction stands as Britain’s second highest observation tower (after the Spinnaker Tower in Portsmouth) and is the world’s tallest moving observation tower. 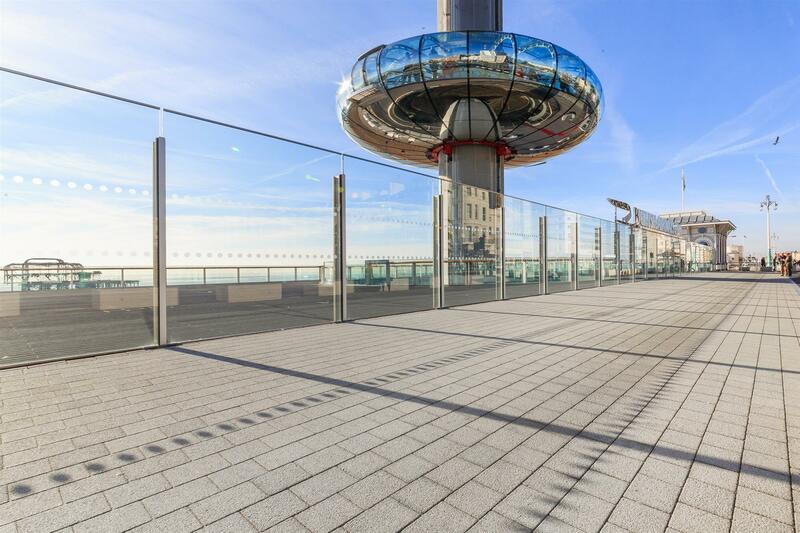 The project was awarded three RICS South East 2017 Awards – Project of the Year, Tourism & Leisure and Design through Innovation. 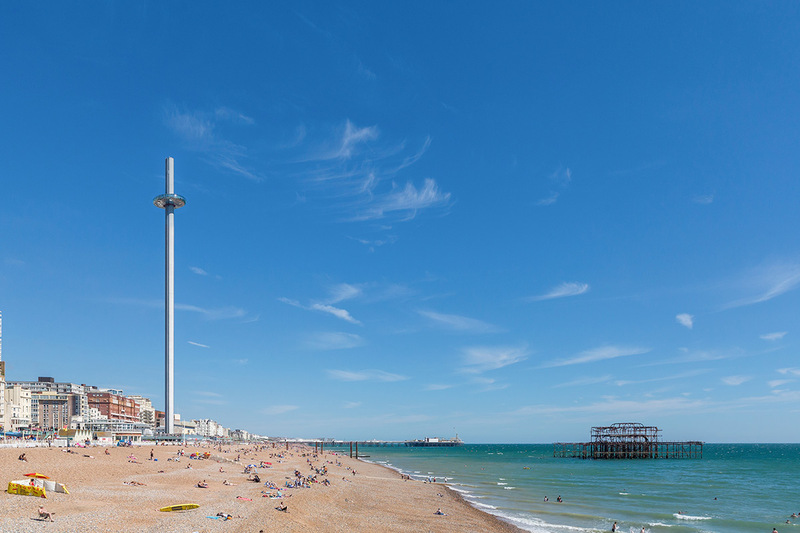 The project has also won a RIBA South & South East 2017 Award. 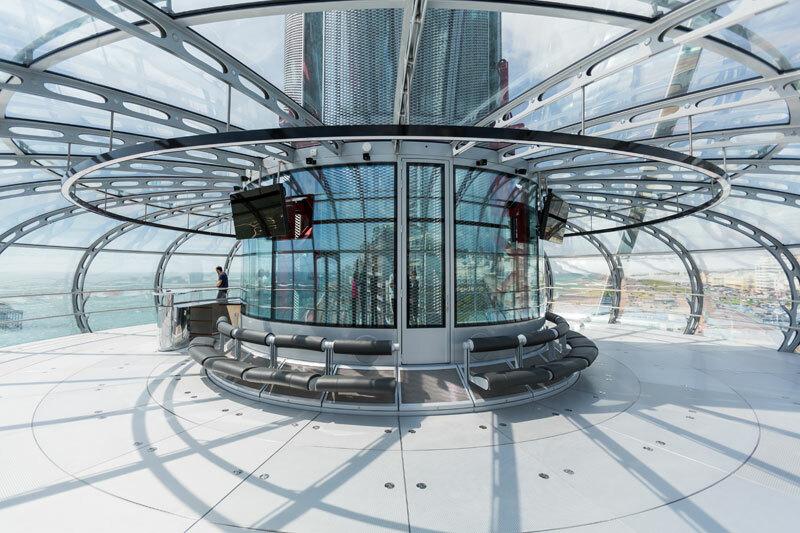 Take a look at the completed structure in the below video.